Keep publishing new post. It will certainly help us for DAWA . May ALLAH help us for victory here and hereafter. 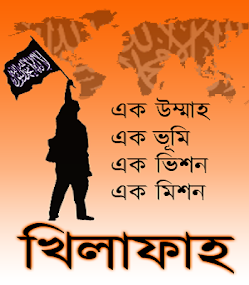 May the future kHILAFAH start from Bangladesh and may there will be a significant contribution of this blog.